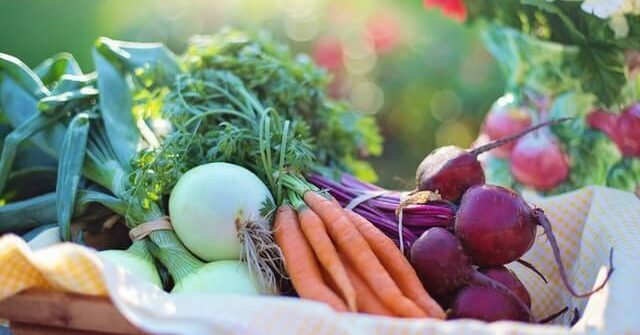 A plant-based diet is an excellent way to stay healthy and manage weight, but did you know that it can do more than that? Stress is not just contingent on external factors like problems at work—your diet affects how you’re feeling, too! Whole foods contain essential vitamins and minerals in their natural state, and if you’re trying to reduce your stress levels, it is critical that your body gets these nutrients. Think of it this way: when you eat processed foods, your body has to work harder to process them. If your body is working hard just to process your food, it’s probably in a constant state of stress without those stressful deadlines you’re dealing with. To get started on a plant-based diet for lower stress, try incorporating these four foods into your diet today. Cacao is a serious superfood. It’s a rich source of magnesium, B-vitamins, calcium, iron, and potassium, but that’s not even the best part. Cacao also contains loads of tryptophan, which triggers your body’s serotonin and dopamine production. Having more of these “feel good” hormones can help you keep your stress at a minimum. Ready to treat yourself? Be sure to check out the decadent vegan cocoa brownie recipe in next month’s post! Chia seeds are so tiny that it’s easy to forget them. But if you read a bit about their health benefits, you’ll be sure to remember. Containing magnesium, potassium, fiber, and iron, these humble little seeds really pack a punch! If you’re feeling run down, pour a handful into your next smoothie. Blueberries are a delicious fruit that might surprise you with their emotion-balancing qualities. Experts often refer to them as a superfood, and it’s no wonder! Their stress-relieving and antioxidant benefits really are the stuff of superheroes! The vitamins and phytonutrients (plant nutrients) in these tiny, sweet berries pack a punch. Charge up with the vitamin C, manganese, vitamin E, and riboflavin in blueberries. If you’re looking for a change from your ordinary dinner side of potatoes and want a great addition to a plant-based diet, try cooking up some sweet potatoes instead. They’re high in potassium, vitamin B6, and magnesium. And even though they are a carbohydrate, they won’t spike your blood sugar like regular potatoes do. Be sure to roast them and not fry them if you are trying to prepare them in a healthful way. Start your plant-based diet today! Is life coaching right for you? Request a free coaching session.